Baguette_6713. French loaves for sale in a bakery. 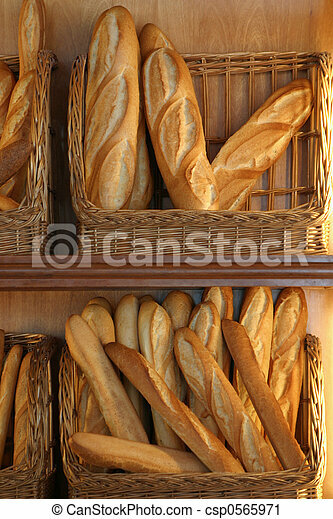 French loaves for sale in a bakery.